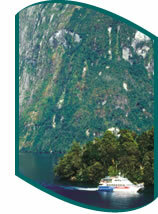 Luxury accommodation New Zealand: Let your love of spectacular food, five star wines and designer living quarters drive you to explore the luxury end of New Zealand's accommodation market. Golf and fishing lodges, boutique hotels and restored historic homes are ready to inject large amounts of style into your visitor experience. Not only will you enjoy food and wine that showcases New Zealand's commitment to haute cuisine, you can have a lot of fun building up an appetite. Depending on where you stay, trout fishing, sailing, golf, skiing, rafting and hiking are activities that will prepare you for an evening of gourmet indulgence. Often your hotel or lodge will provide a guide to ensure you have the best possible time. 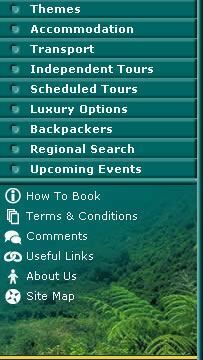 Please follow the link for more information relating to Luxury accommodation New Zealand.